With more than 90% of customers researching online before making contact with a business, having positive Google reviews is great for SEO and vital to the success of any small to medium enterprise. 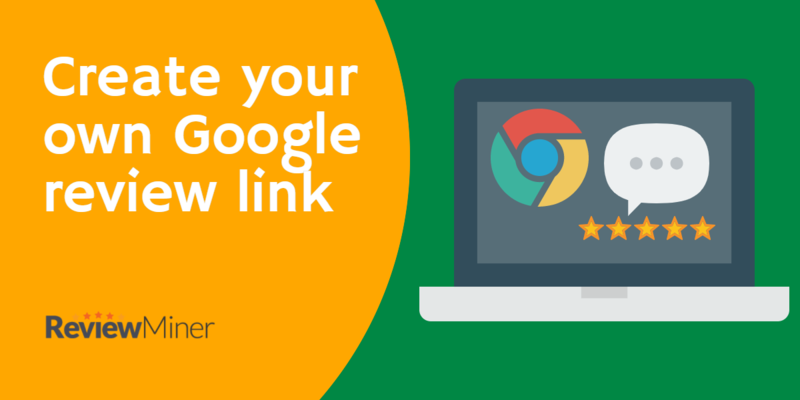 In this guide we’ll show you how to create a short Google review link in under 5 minutes so you can start to generate more online reviews. Businesses need positive reviews in order to turn browsers into buyers. Google business reviews in particular are widely trusted, often as much as personal recommendations from friends and family members: because they are linked to a personal email address customers can be far more confident that they’re genuine. With more than 80% of customers using Google for their searches, it makes sense to ask your customers to leave a review on your Google My Business page. 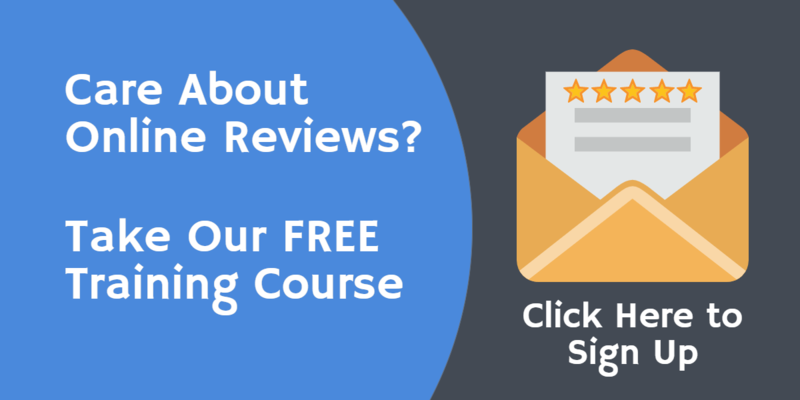 You can email them asking them to take a moment to give you a review and make it extra easy for them by creating a direct link to leave Google business reviews. If your customer doesn’t have a Google account, you might prefer to ask them to Facebook reviews instead. Google reviews are seen as increasingly important way of increasing trust and CTR (click through rate: the ratio of visitors who click on a link to the total number who view the website). With as few as five or six reviews on your Google My Business page, your Google ranking will improve and you should start to see an increase in visitors to your website. 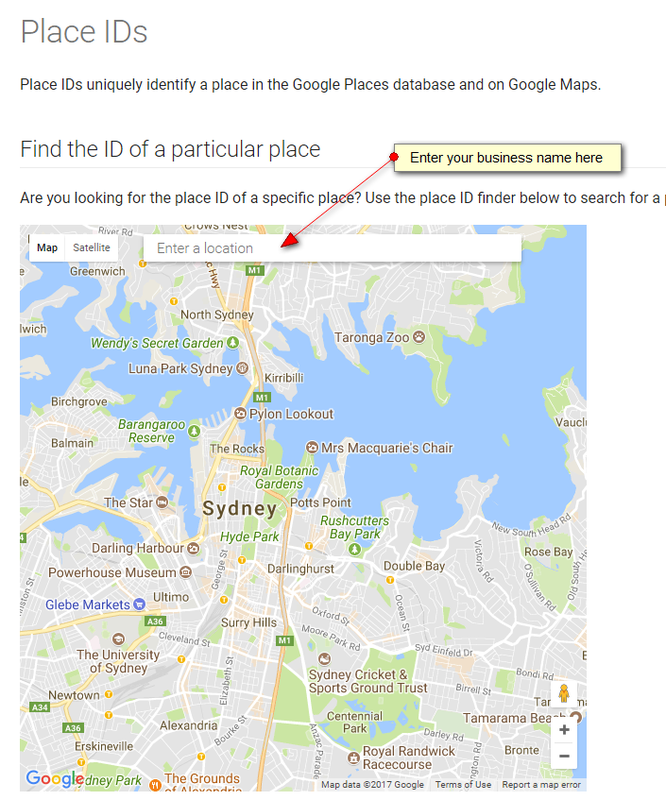 On this page click on the “Enter a Location” box and type in your business name. That’s it – you’ve now successfully created your Google business review link. You can make the process even simpler for your customers by shortening the link; to do this, visit https://goo.gl/, go to the Google URL shortener and sign in. Paste your long Google review link into the “Paste your long URL here” field and click on the “Shorten URL” button. You don’t want to annoy them, so you should keep your email short and to the point. Just thank them for their custom, ask them to spare a few moments to give you a review and include the direct link that you’ve just created; if you regularly text your clients, a text message asking for a review works just as well. To get what you want, in business as in life, you have to ask for it: the key to getting more reviews of your business is to ask for them and to make it as easy as possible for customers to leave you a review. An array of positive public reviews on Google My Business is one of the simplest and most effective ways to help your business grow.